If you’ve ever been interested in using plaster molds to help build your work, this is the class for you! Whether you’re interested in press molding, slip casting, sprigs, stamps or any other use for molds. This course will help develop the skills you need! Colby Charpentier will address simple processes for making precise molds, without making a mess! We will make open-faced molds, multipart molds, and molds without using coddles and pouring. 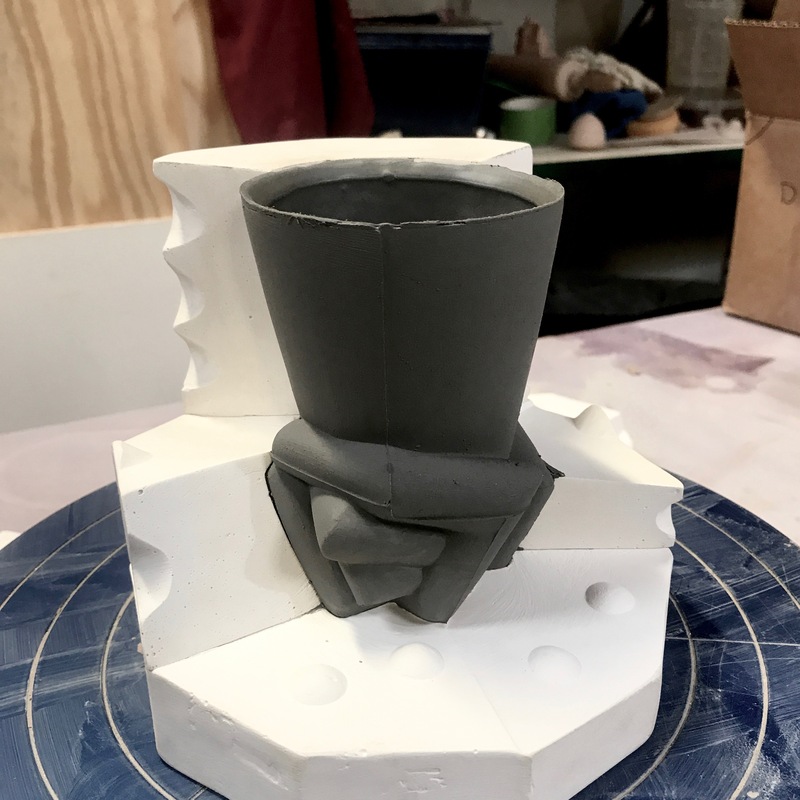 Sign up to learn these scalable mold making techniques and progress your skills for building the largest of forms or the tiniest of details!